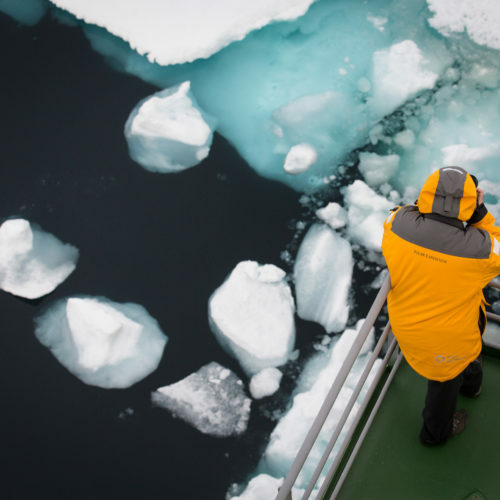 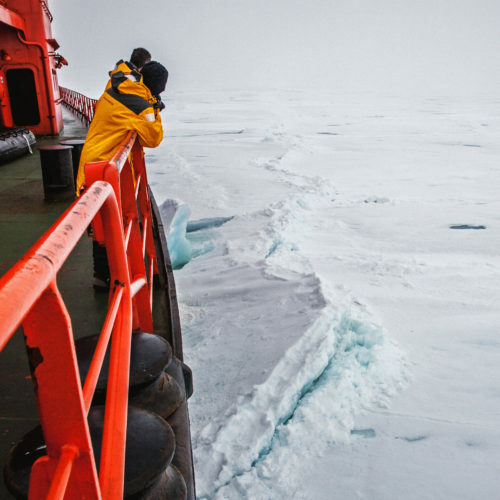 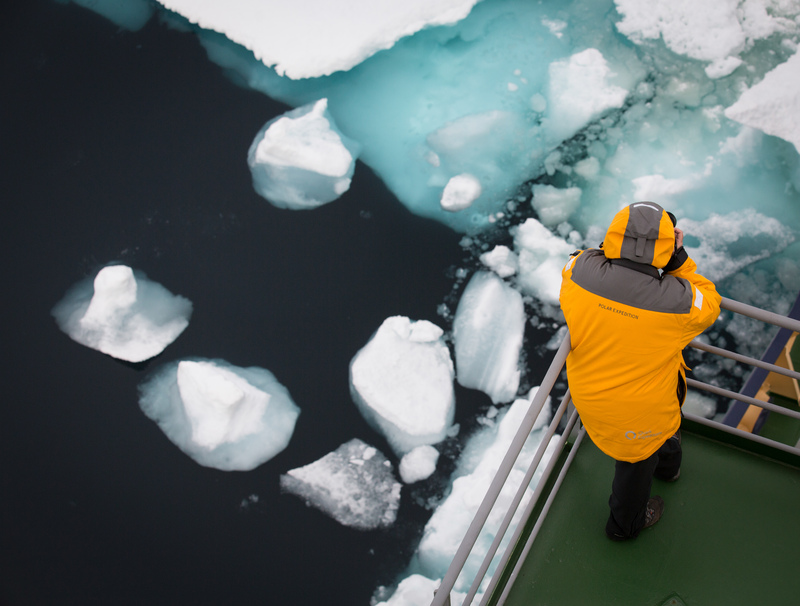 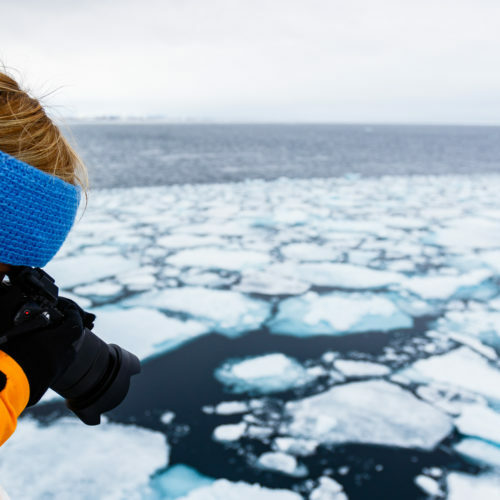 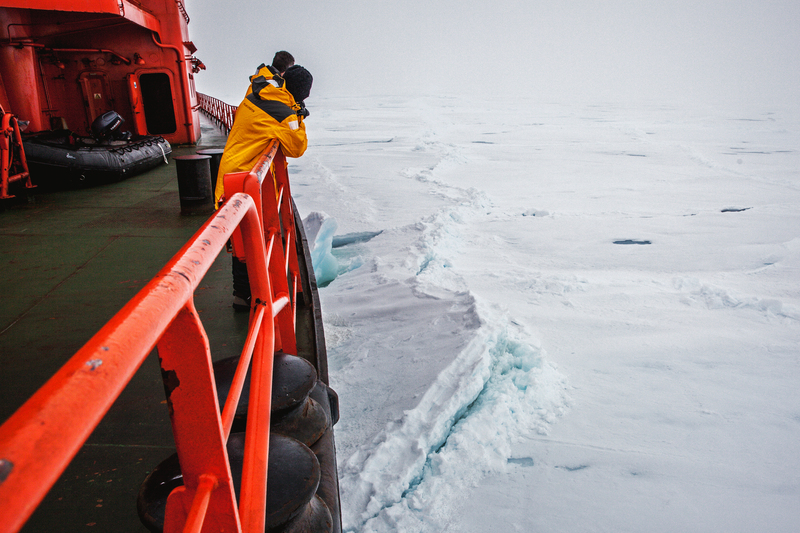 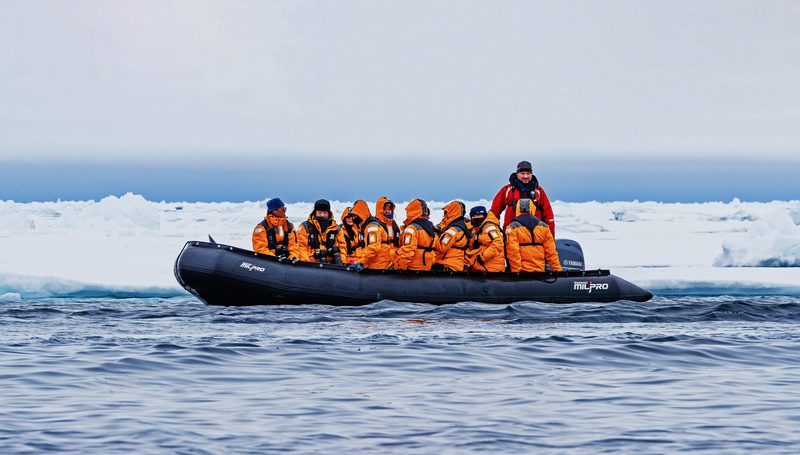 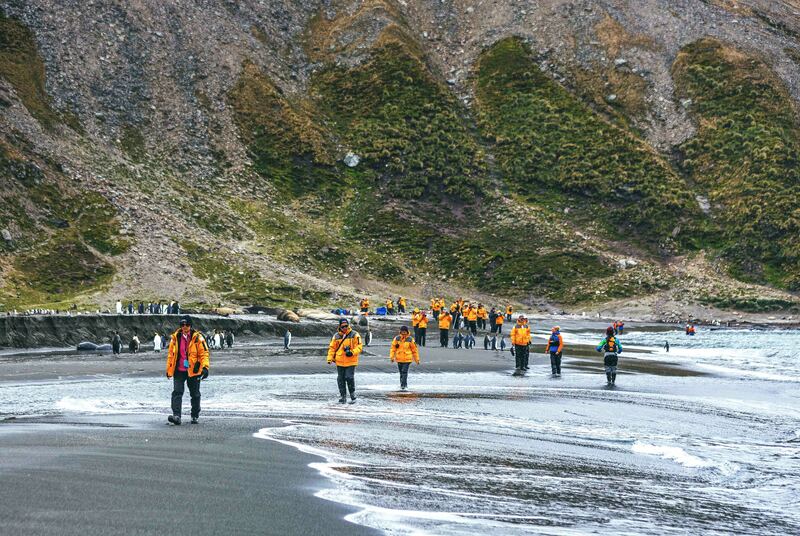 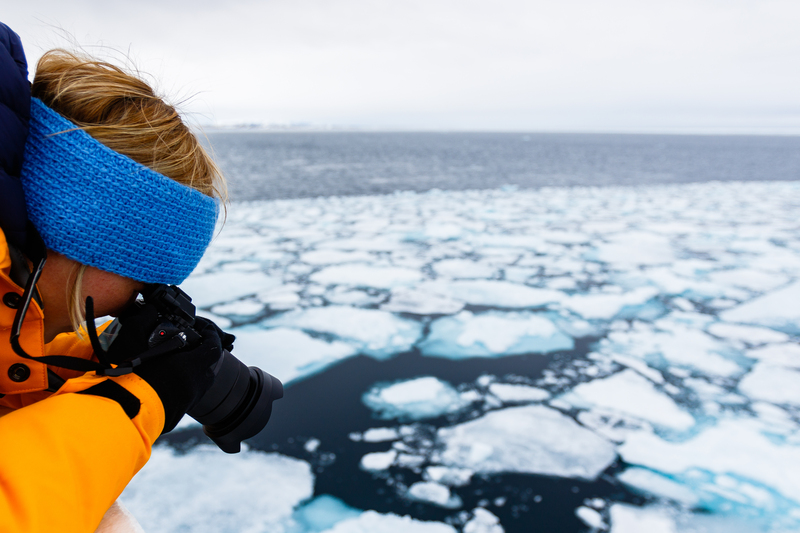 Venture far above the Arctic Circle for this award-winning polar expedition. 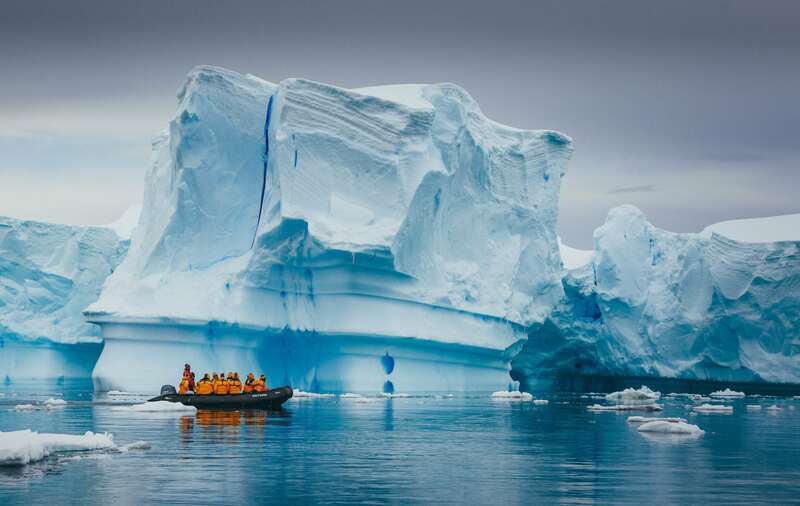 Begin your Arctic cruise adventure in Spitsbergen, Norway, before heading o Scoresbysund on the northeast coast of Greenland, and ending in spectacular Iceland. 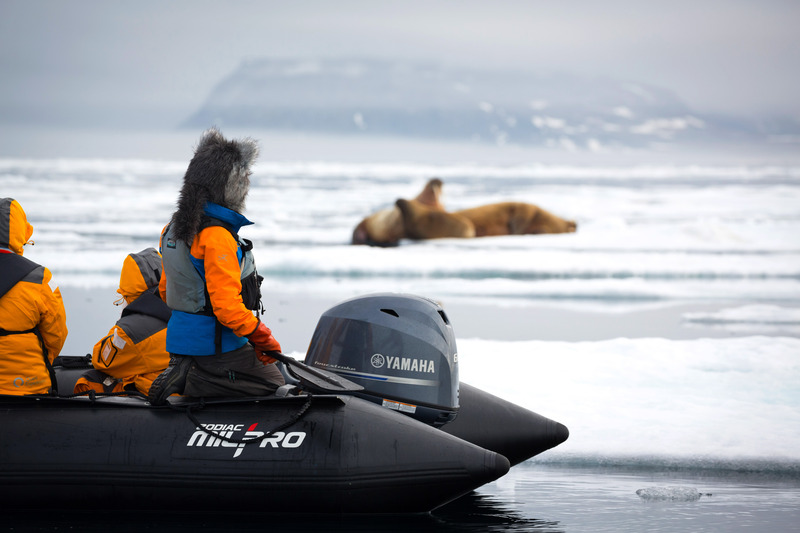 Encounter iconic Arctic wildlife including possible sightings of polar bears, musk ox, reindeer and walrus. 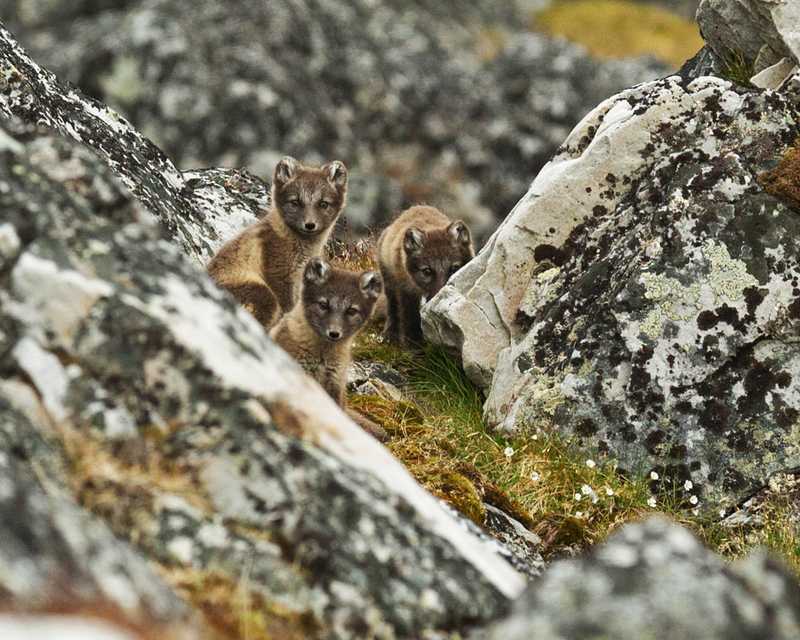 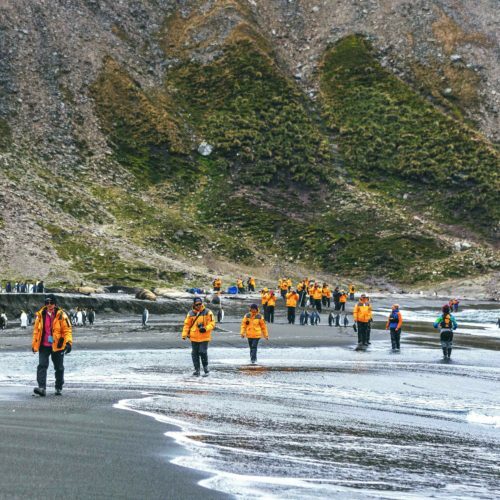 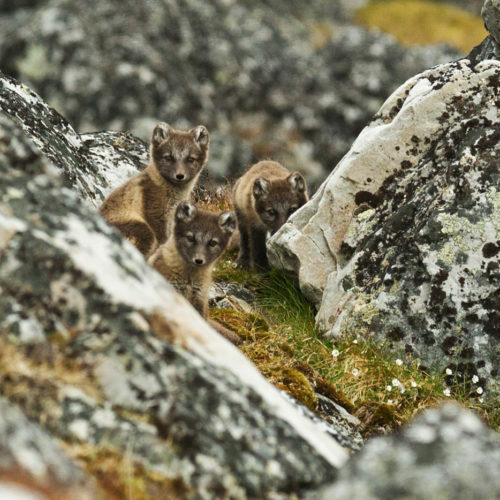 Discover fascinating natural phenomena in the Arctic tundra such as active volcanos and massive glaciers, and explore incredible sites for wildlife viewing. 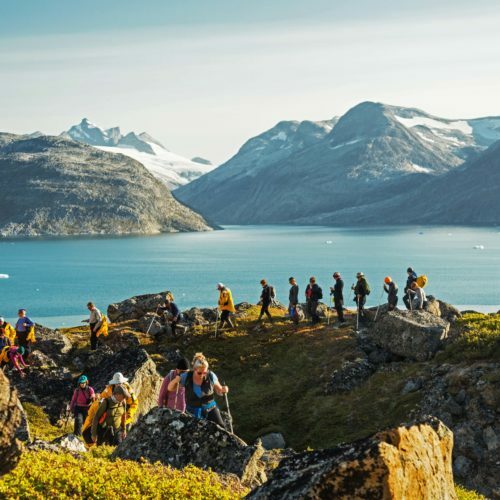 With varied destinations, this adventure showcases some of the most beautiful parts of the High Arctic, you can cross this one off your bucket list. 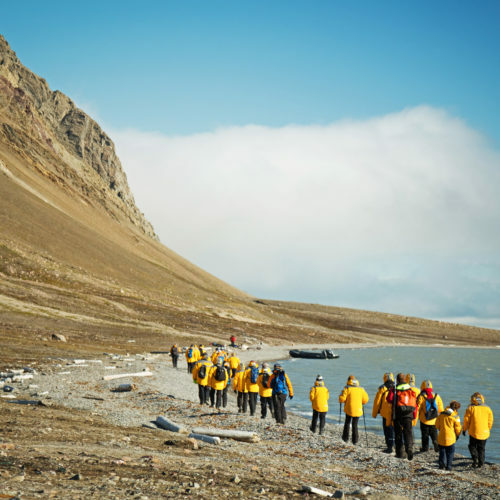 Begin your voyage by embarking in Longyearbyen. 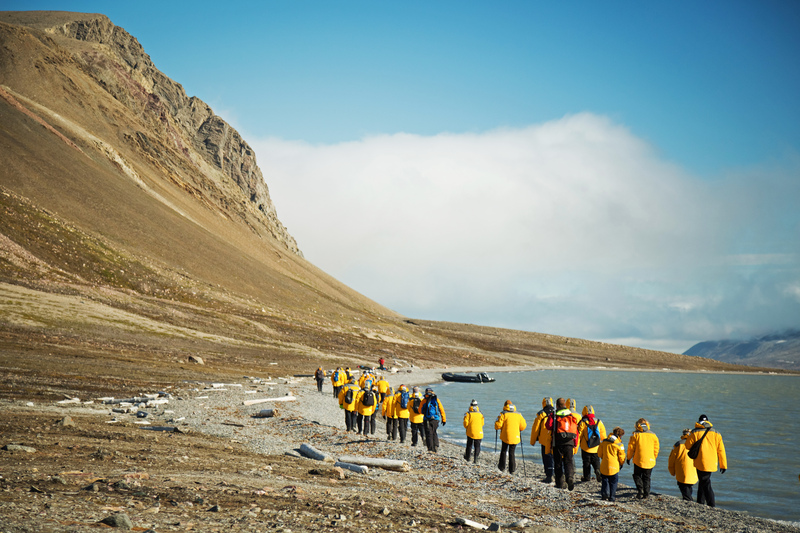 Explore Spitsbergen, the largest of the Norwegian-ruled Svalbard islands. 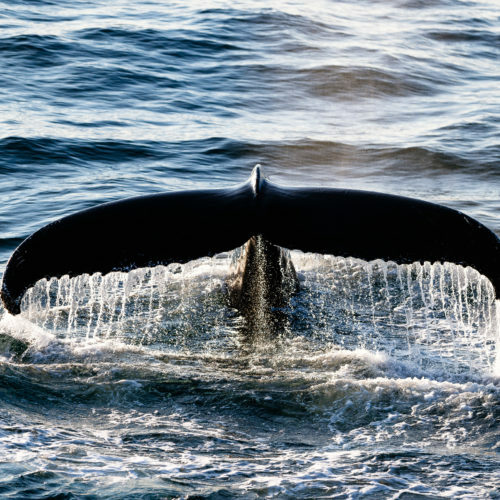 Enjoy the breathtaking beauty and abundant wildlife of the island. 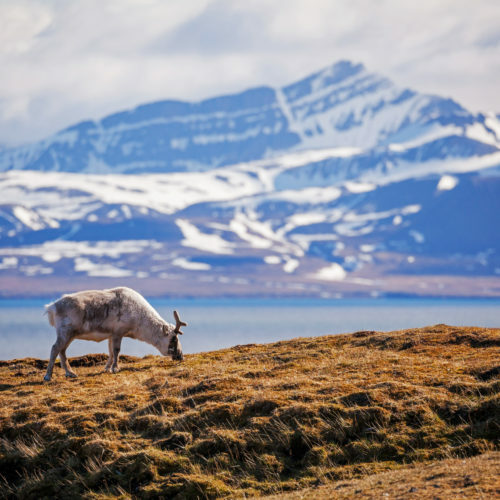 Visit spectacular glacier fronts and steep-walled fjords with possible walrus, polar bears and Spitsbergen reindeer sightings. 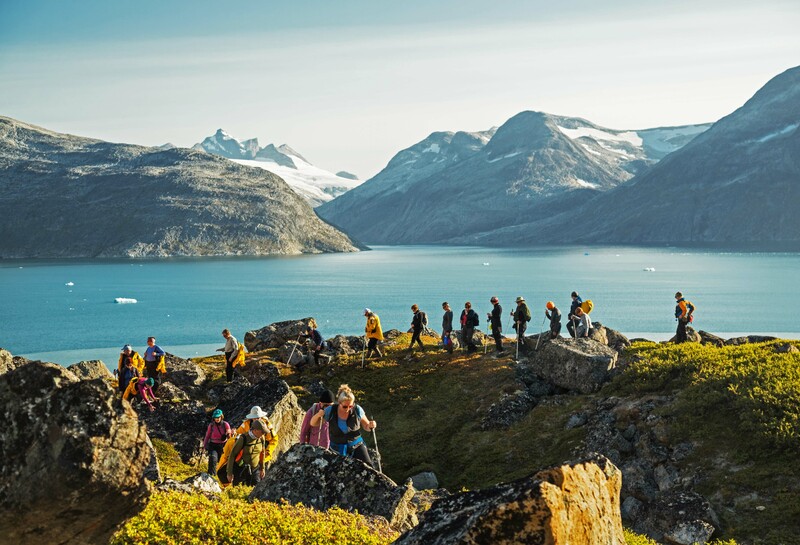 Sail through the historic Greenland Sea, learning about the Arctic tundra, wildlife and history of Greenland along the way. 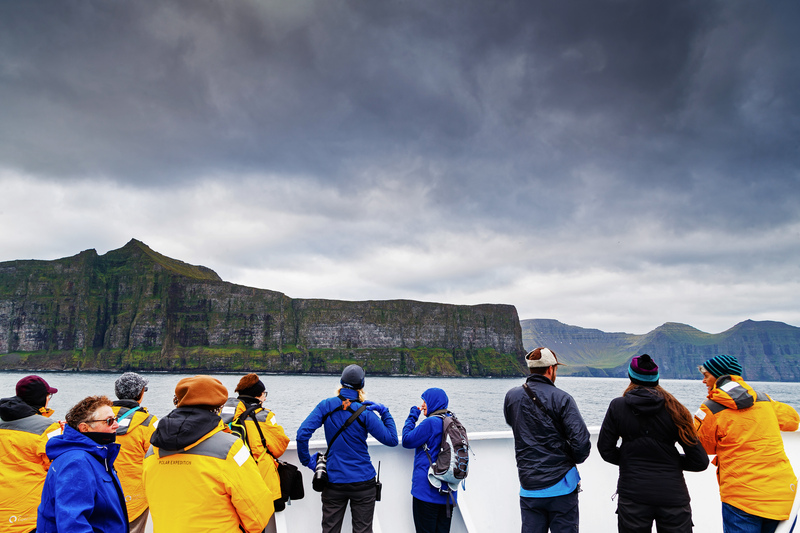 On deck, learn to identify seabirds on the wing. 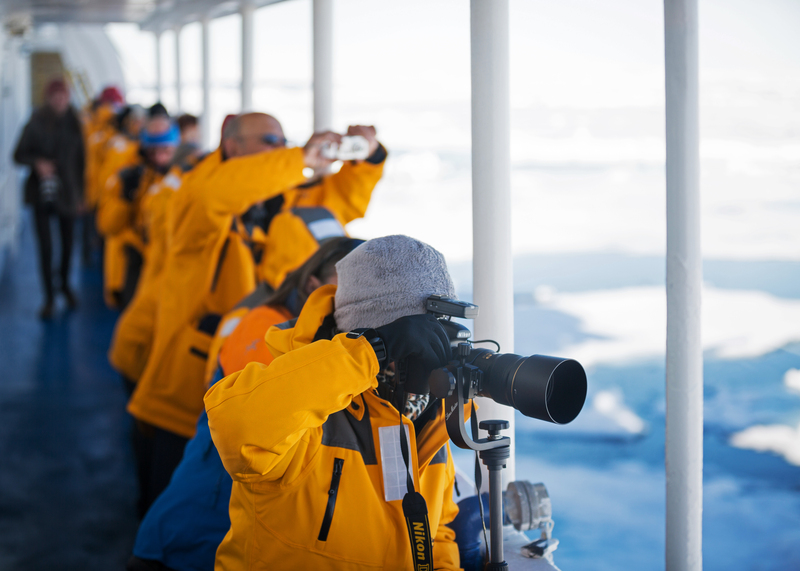 Enjoy lectures, share your photos, relax in the bar or watch a move while at sea. 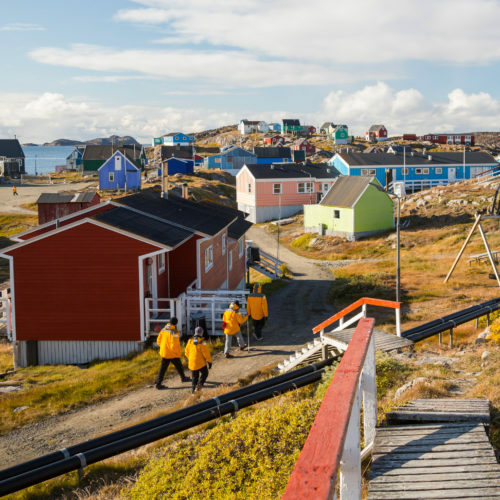 Tour Greenland’s remote eastern coast. 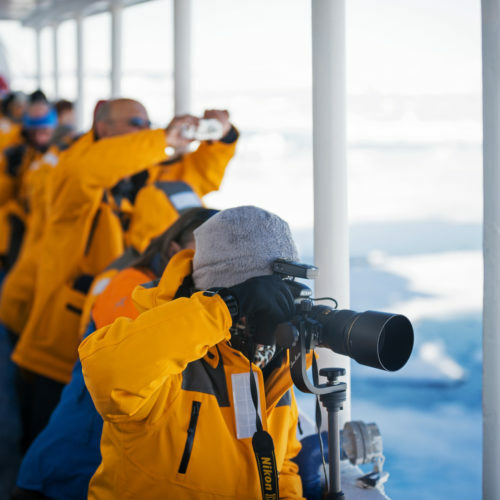 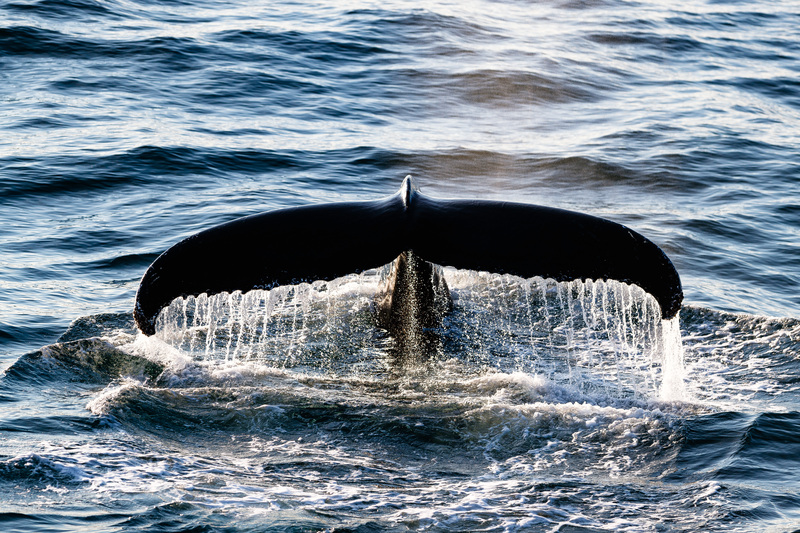 Enjoy Zodiac cruises and shore visits to several locations. 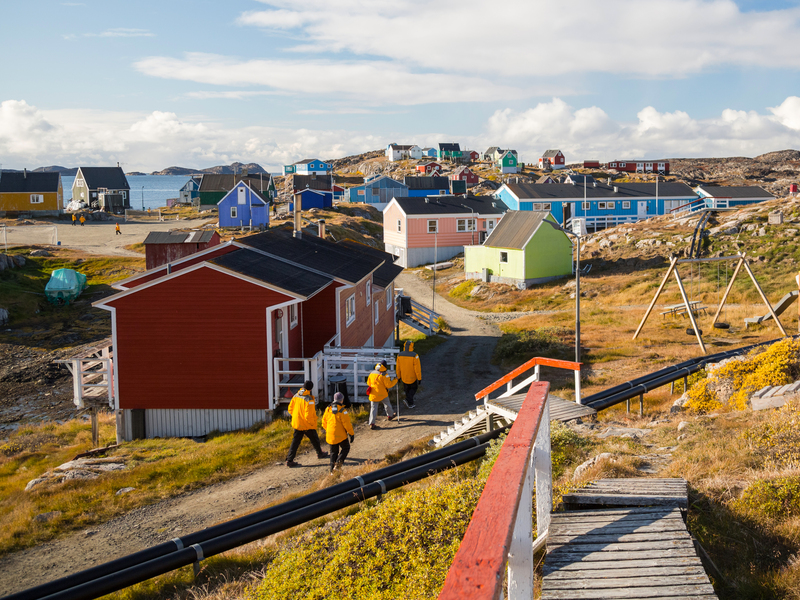 Visit ancient remains of Thule settlements. 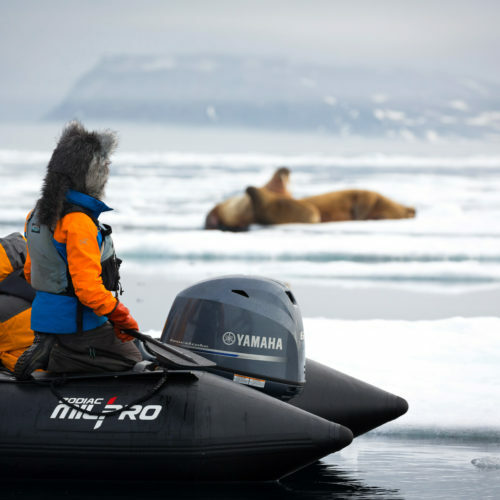 Keep an eye out for grazing muskoxen; 40% of the world’s population lives in the area. 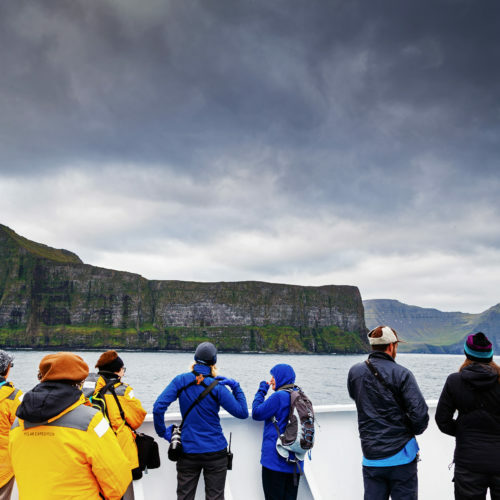 Sail through Scoresbysund, the birthplace of many icebergs, and a fjord system known as one of the most beautiful in the world. 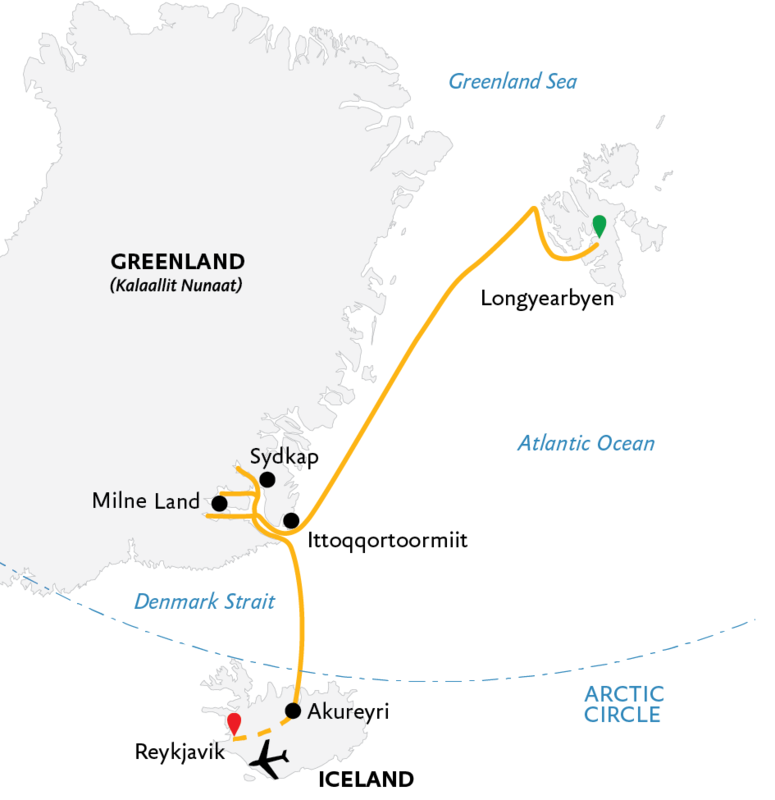 Sail toward Iceland through the Denmark Strait. 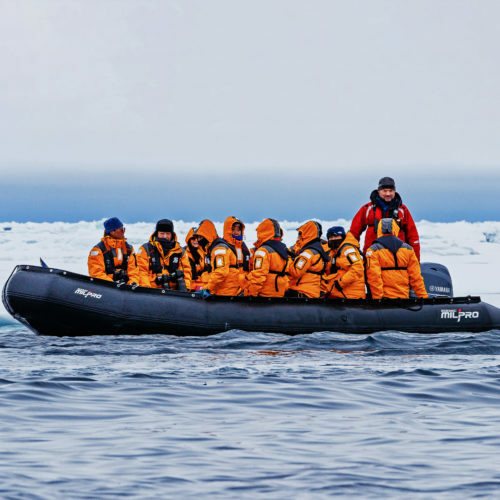 Learn about the history of exploration in the Arctic and the seabirds you’ll see in entertaining presentations by the Expedition Team. 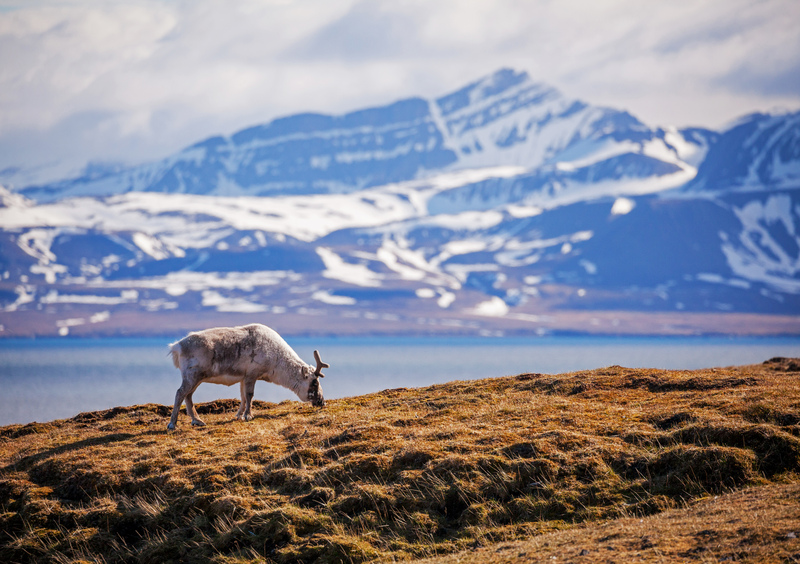 Disembark in Akureyri and transfer to your waiting charter flight to Reykjavik, Iceland’s capital, to complete your journey.